Welcome to Team Orthodoxy Recommends. 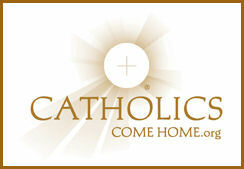 Here we will give brief recommendations on things that will help you grow in your Catholic Faith. Though the purpose of this is not to give reviews, we are carefully choosing these resources for your consideration. If you have anything you’d like to see added to the list, just let us know through the comments. i love you. that picture. fantastic.